A collection of essays on art, feminism psychology, philosophy and science, this book is not for the faint hearted. 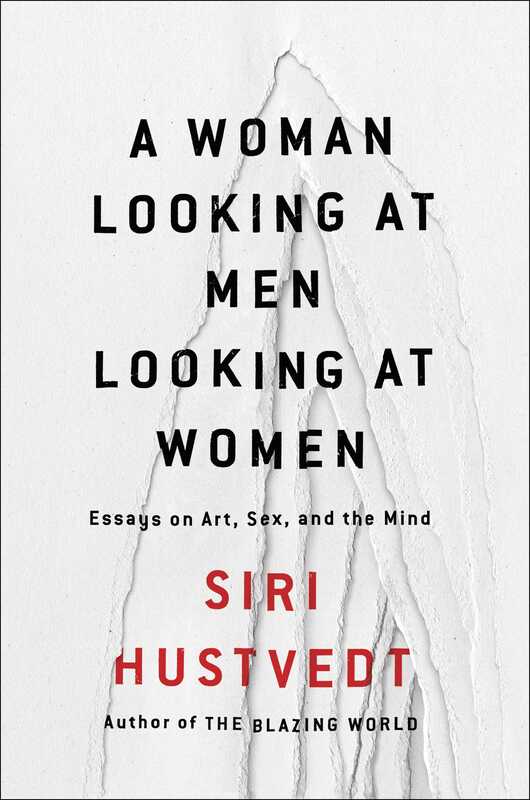 Siri Hustvedt has brought her formidable intellect to the topic of biology and how the human intellect works as she discusses the bridge between the humanities and the sciences. The book is divided into three parts: “A woman looking at men looking at women”. This section of essays looks at gender bias and how that effects art, literature and our world view. 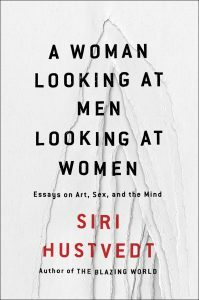 This book of essays is Hustvedt’s attempt to negotiate the bridge between the sciences and the humanities. Please bear in mind that this is a very dense book and the author bring out a myriad intellectual ideas that may need to be digested slowly. This was certainly my experience, nevertheless this book of essays is insightful and constantly thought provoking. This entry was posted in Book Reviews, Non Fiction and tagged A woman looking at men looking at woman, Siri Hustvedt by admin. Bookmark the permalink.